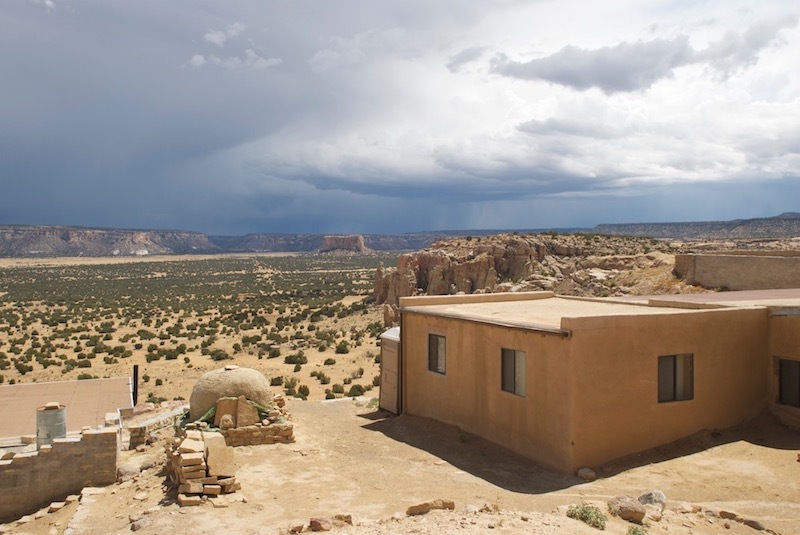 The Acoma Learning Center is located on the Pueblo of Acoma reservation in New Mexico. 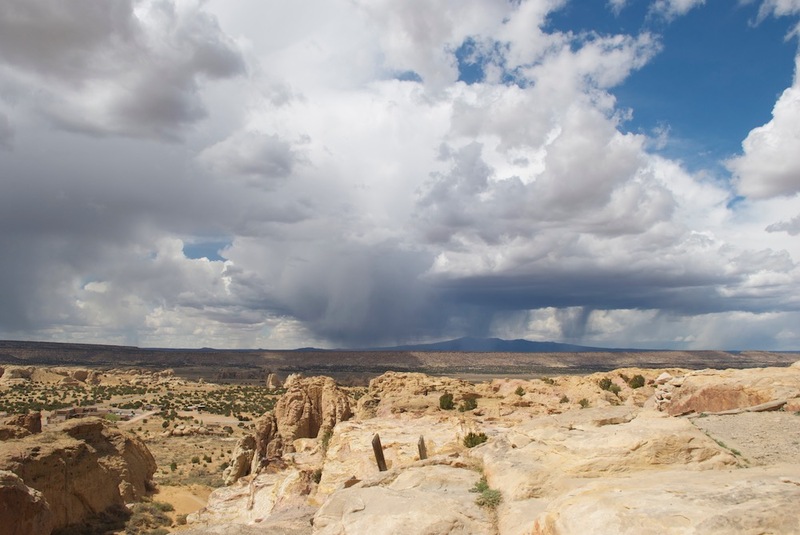 The Acoma Learning Center is actively involved in community events, often the organizer of events. As the learning center continues to grow, so do the opportunities. 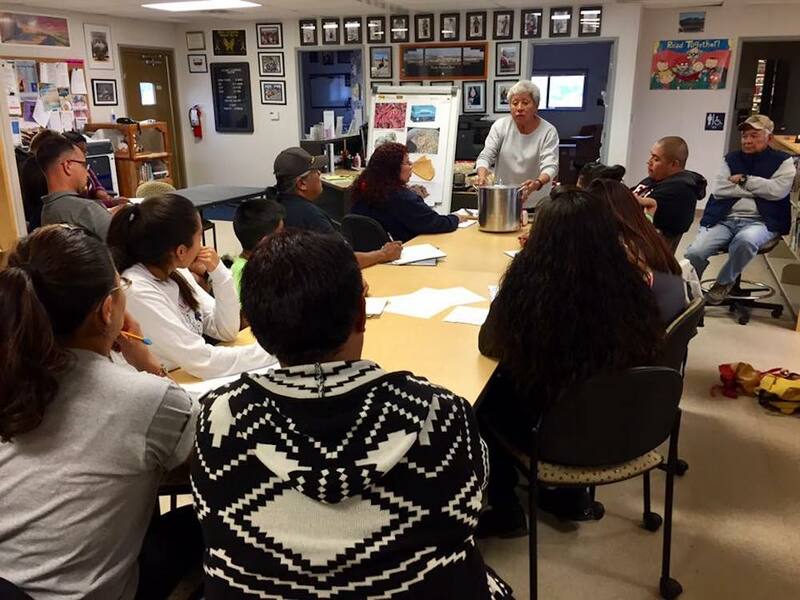 Acoma Learning Center does it’s best to create opportunities for learning and training to all community members. 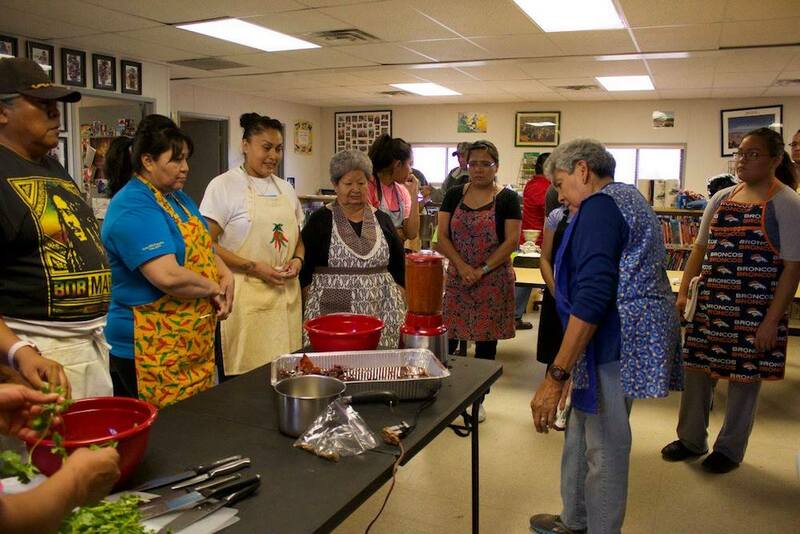 Activities include on-going traditional Keres language classes, physical health and wellness classes and on-going traditional classes. 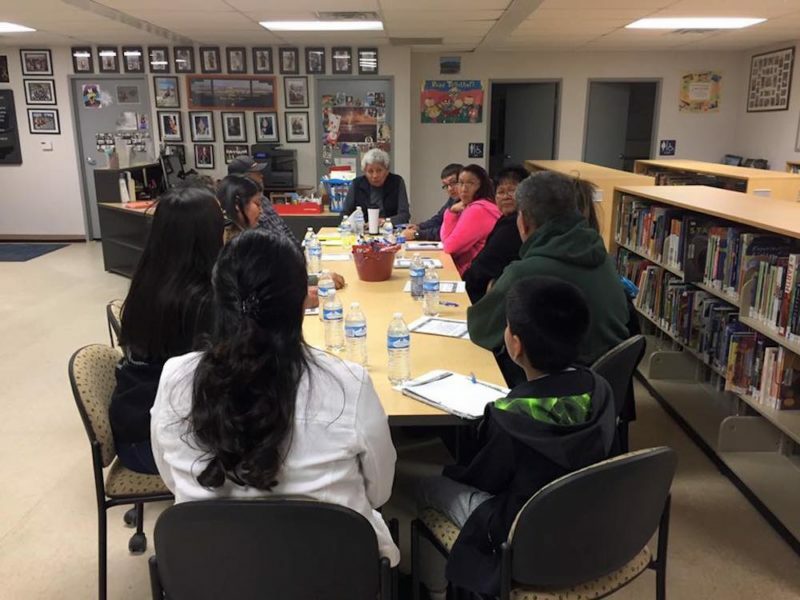 CPF funding focuses on supporting capacity in the Acoma Learning Center’s language preservation and education efforts.